PM Modi, on Friday launched development projects worth Rs. 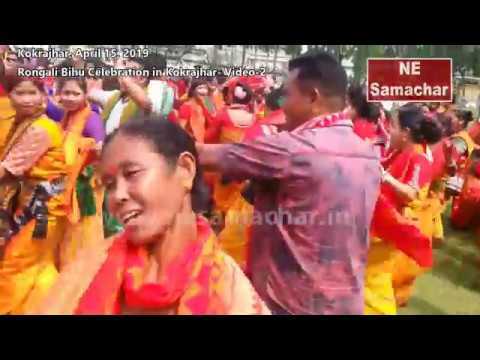 750 crore in Manipur. He laid the Foundation Stone of the National Sports University, 1000 Anganwadi Centres, and several other important development projects. He inaugurated the Luwangpokpa Multi Sports Complex, the Rani Gaidinliu Park, and other important development projects. He also addressed a public meeting at Luwangsangbam. Addressing the enthusiastic gathering, the Prime Minister complimented the State Government for the work done by it over the past one year. He said the projects launched today are related to the aspirations and talent of the youth, their employment, women empowerment and connectivity. He said the National Sports University is being established, keeping in mind the talent and sporting capability of the youth in the North East. He urged the youth of Manipur to take maximum advantage of the recently launched Khelo India Initiative. 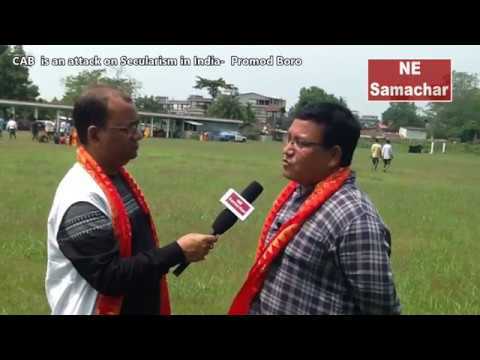 He also complimented Manipur for its good performance in the recently concluded Khelo India Games. He said the Multi Sports Complex would offer opportunities for training and competitions. 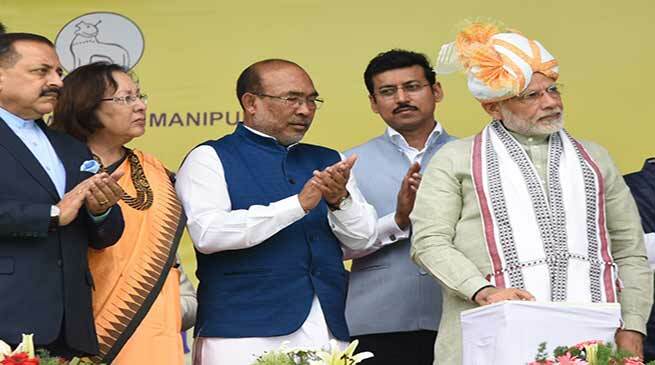 The Prime Minister said Manipur has shown how sports can become a means of women empowerment. He appreciated famous sportspersons of the State including Mirabai Chanu and Sarita Devi. He also appreciated other initiatives for women empowerment taken by the State Government. In this context, he also mentioned the 1000 Anganwadi Centers whose foundation stone was laid today. He spoke about the recently launched National Nutrition Mission. The Prime Minister said that the Union Government’s vision for the North East has been ‘Transformation by Transportation.’ The Prime Minister said that the North-East can be the New Engine of India’s growth. He said the Government is addressing the special needs of the North East to enable growth parity with the rest of the country. 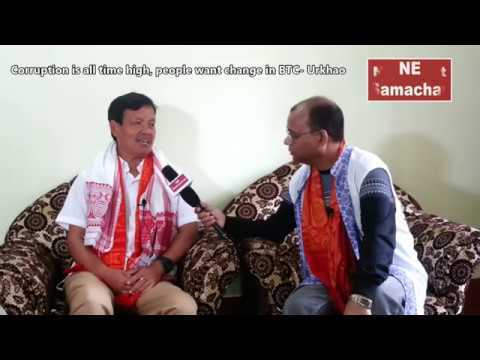 He remarked that he has himself visited the North East more than 25 times in the last 4 years. The Prime Minister said that the Central Government has given a huge thrust on improving the infrastructure in the region. He spoke of initiatives taken for improving road and rail connectivity in the region. The Prime Minister appreciated the citizen-centric initiatives of the State Government, including for structured interaction and resolution of public grievances. The Prime Minister recalled that it was in April 1944, in Manipur, that Netaji Subhas Chandra Bose’s INA gave the clarion call for freedom. He said that today Manipur has decided to play an important role in the rise of a New India.